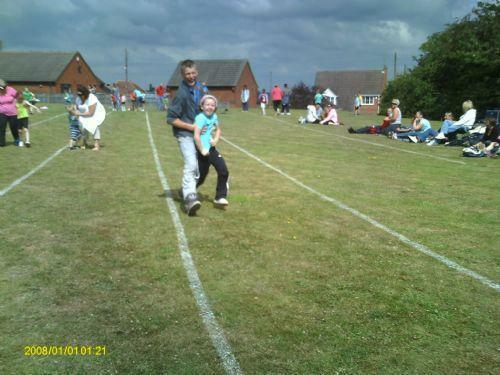 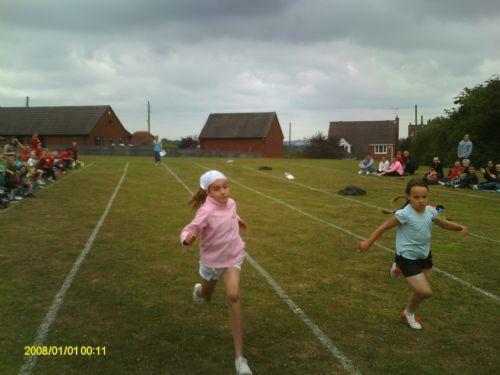 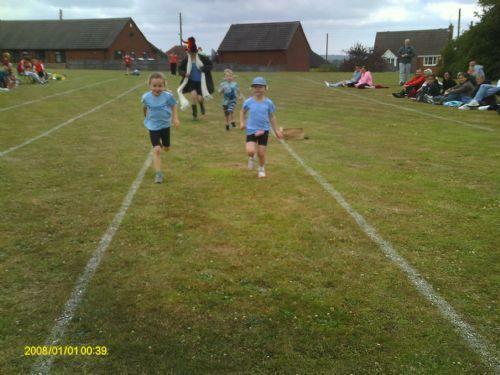 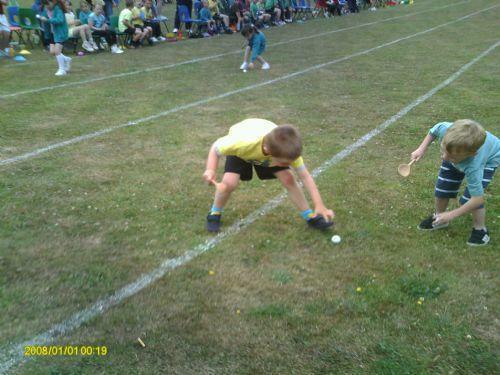 What a fantastic day we had at sports day! 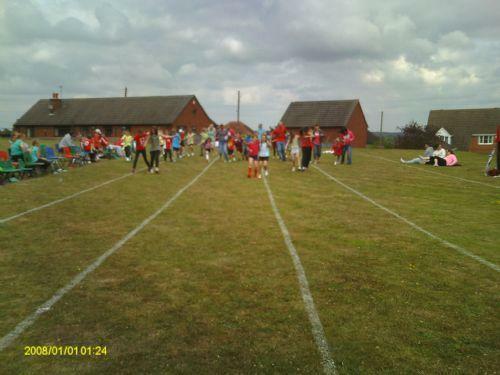 Well done Miss Hallam for organising this great event! 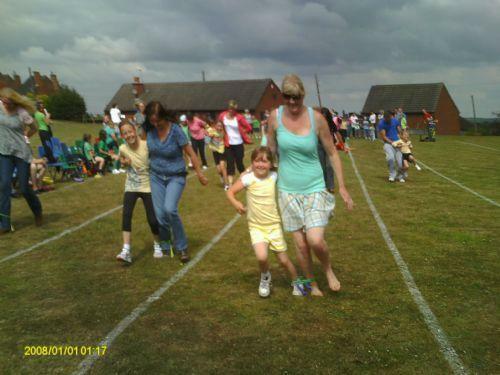 Thanks to all the parents who made it even more fun by taking part in some of the fun races at the end!